1st St. Helen Auckland Scout Group | Information about 1st. St Helen Auckland Scout Group and its activities. Information about 1st. 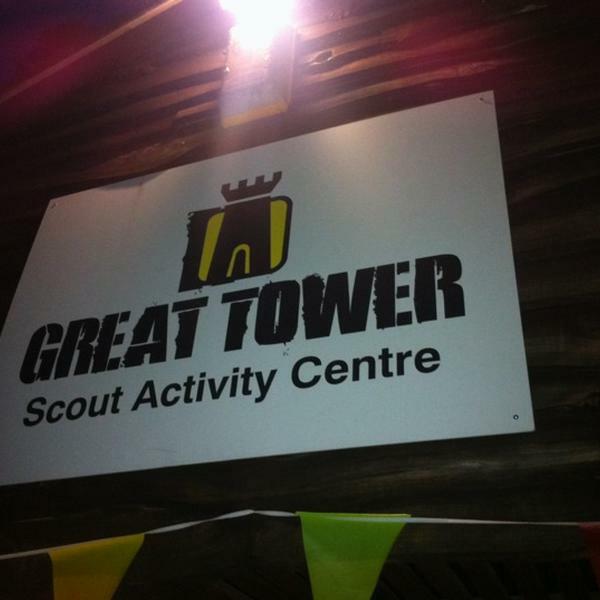 St Helen Auckland Scout Group and its activities. The group has recently purchased 2 new minibuses for the group to use for camps and events. 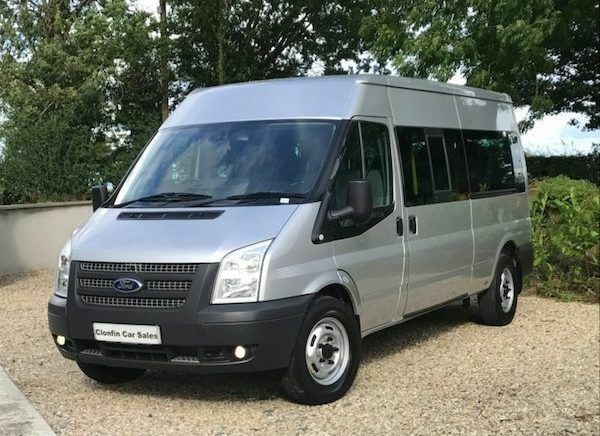 A new Fort Transit 17 seat minibus has been purchased, this has been funded with a generous donation of £31,610 made from the neighbourhood budgets of local Councillors Rob Yorke and Christine Wilson. 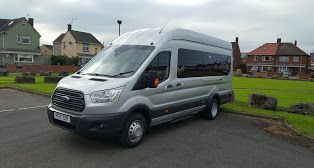 The group has also a second smaller bus, a Ford transit 14 seat minibus, this has a lower weight, meaning that it can be driven on an ordinary car licence, both vehicles have tow bars fitted so that our box trailer can be used with either vehicle. Both vehicles are available for other voluntary or community groups to use when not in use by the Scout group, please see below for further details. 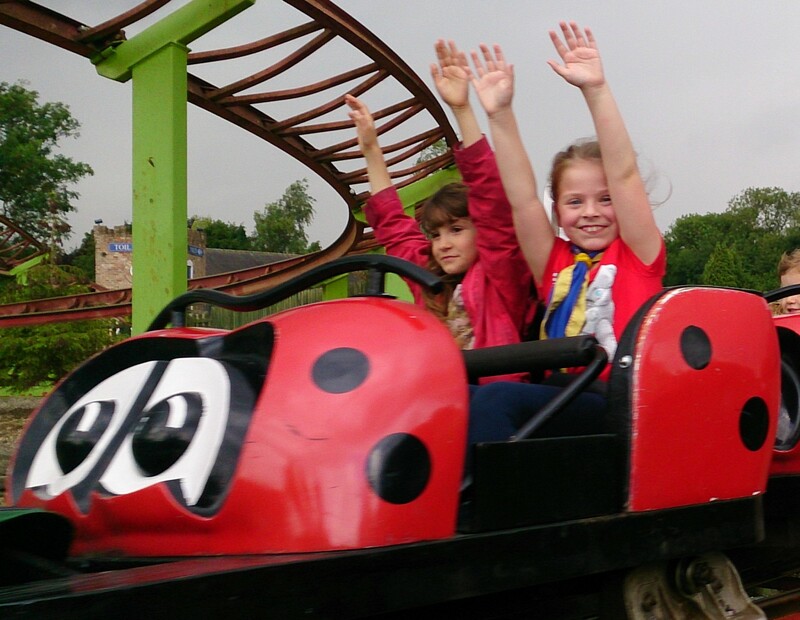 Group trip to Lightwater Valley. 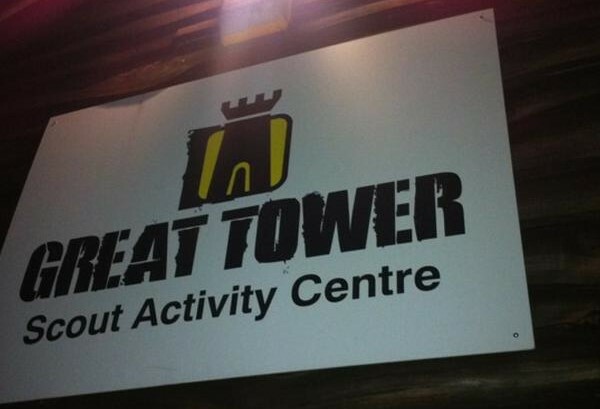 John, Neil and Tim are recharging their batteries!!! !